Element #53 on the Periodic Table, Iodine (I) in its natural state is bluish black in color, diatomic, with a metallic luster. Found in high concentrations in sea water, Iodine is classed among the rarer earth elements and is an extremely essential nutrient. Extracted commercially from subterranean volcanic caves in South America, Iodine combines with Potassium to help the body produce hormones. 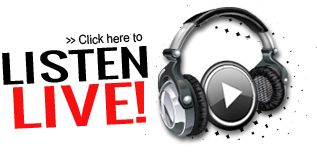 Symptoms of Iodine mineral deficiency include goiters, hypo- as well as hyperthyroidism. Iodine helps strengthen, regulate and protect the thyroid and pineal glandular secretions from harmful radiations. Iodine is anti-bacterial, anti-fungal, and anti-viral. 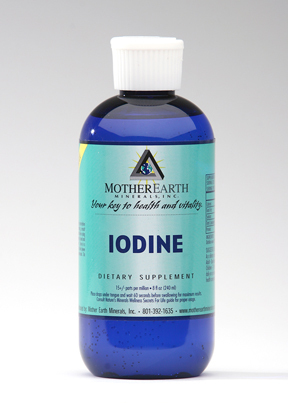 Of all Mother Earth's Minerals, Iodine also exhibits the highest vibration.